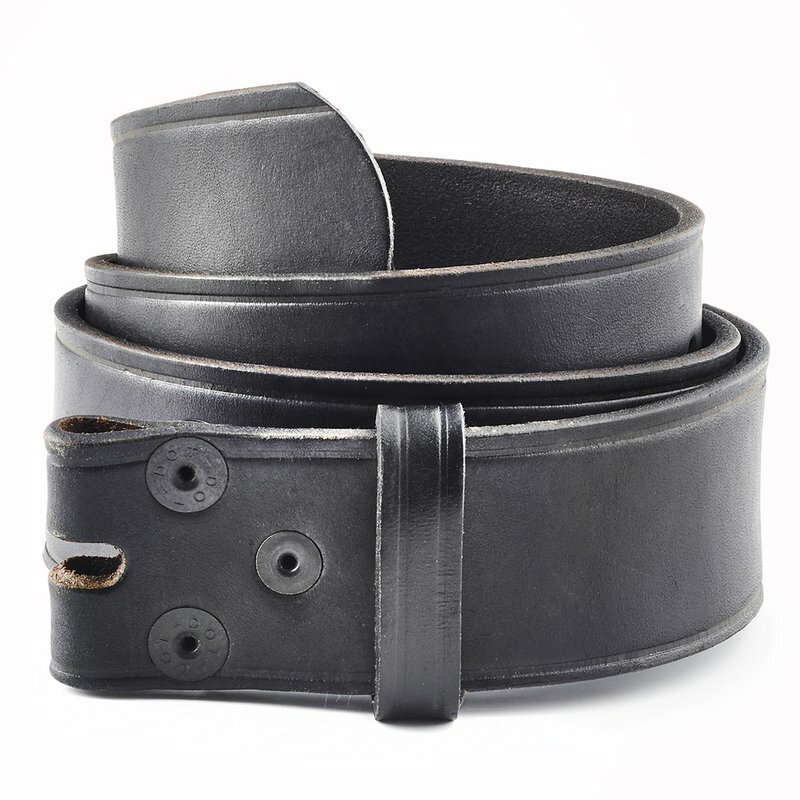 Select 30" 32" 34" 36" 38" 44"
The leather sword sling / belt is made of black leather or approved a synthetic leather in semi or high gloss (patent) finishes. The outer side of the leather is a smooth finish. The inner side of the sling / belt is darkened to present about the same shade as the outer side.